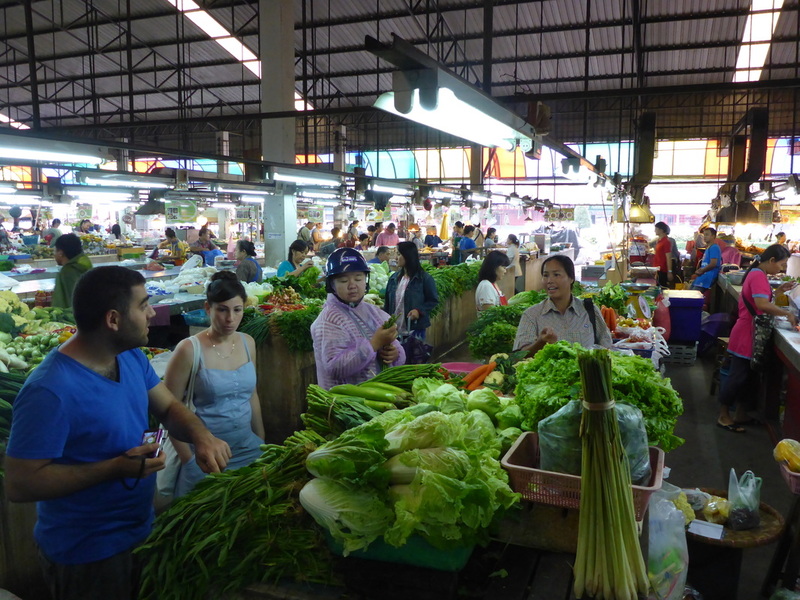 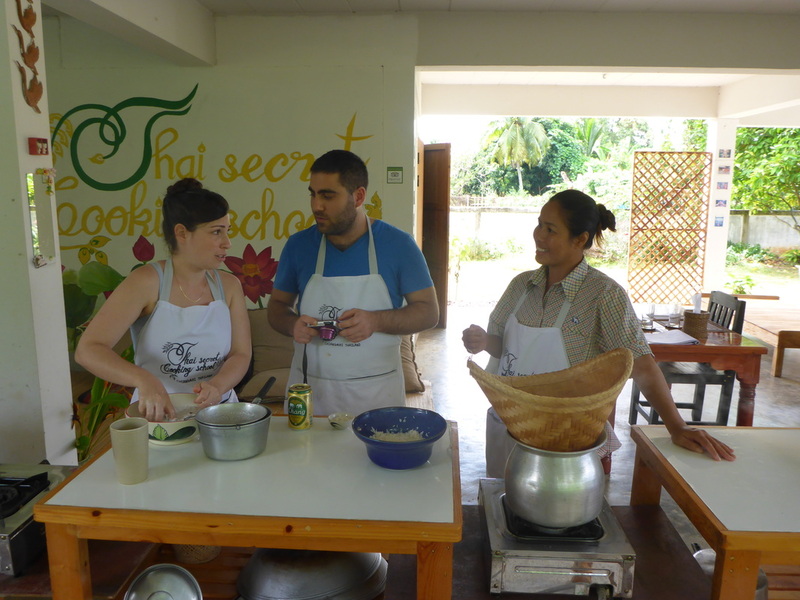 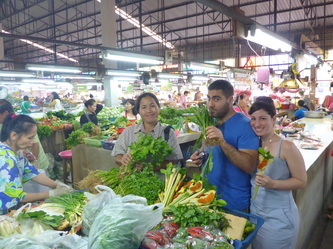 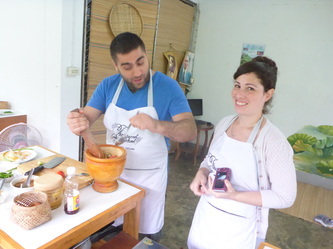 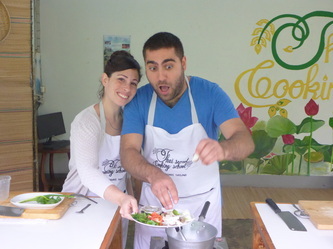 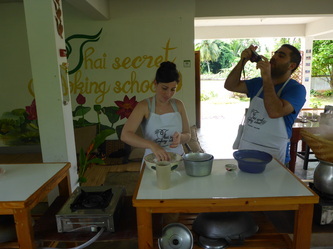 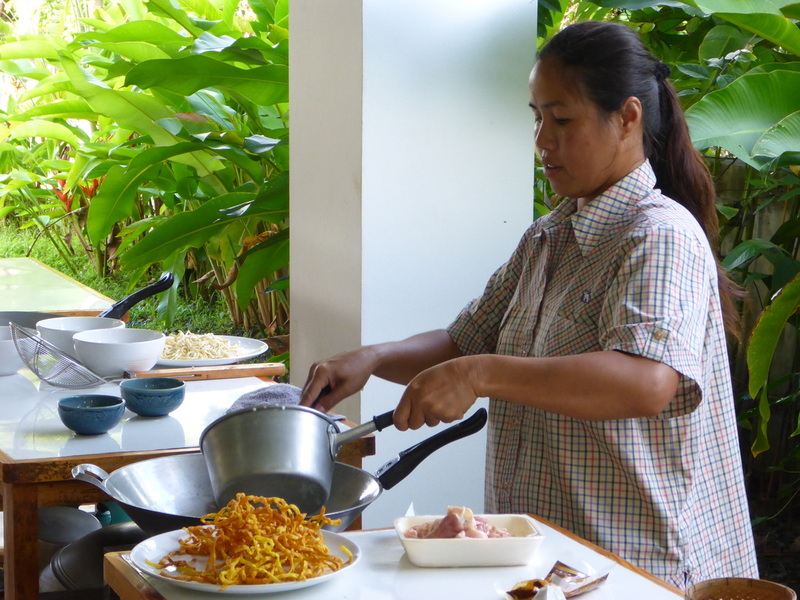 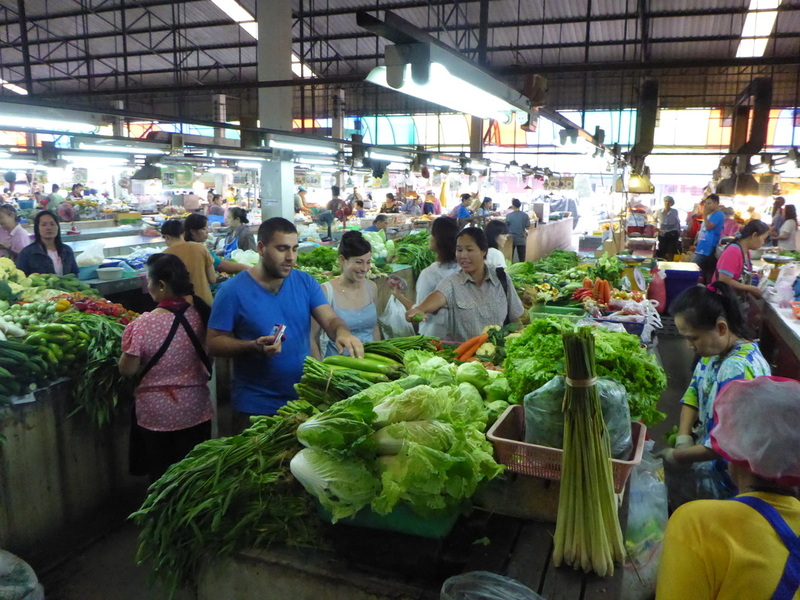 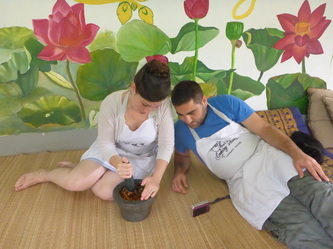 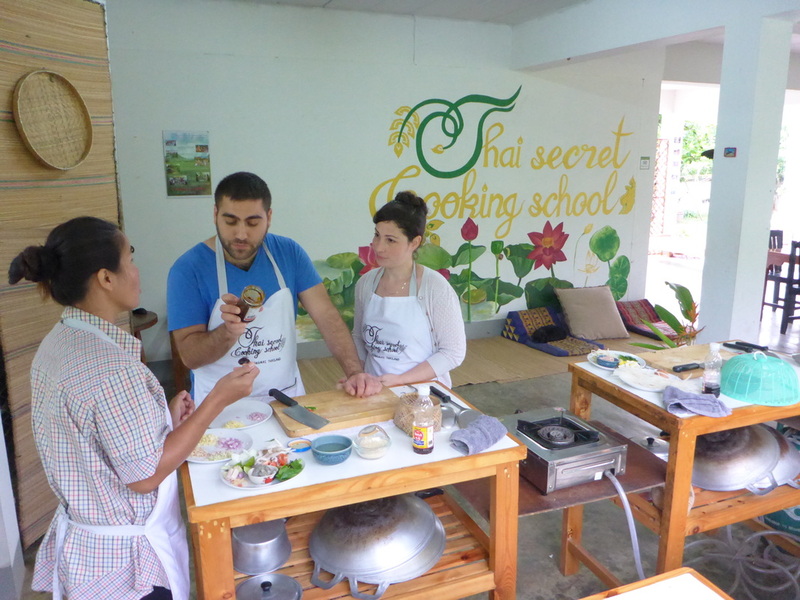 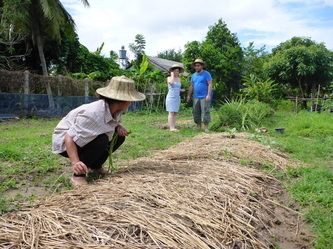 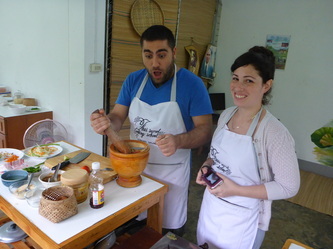 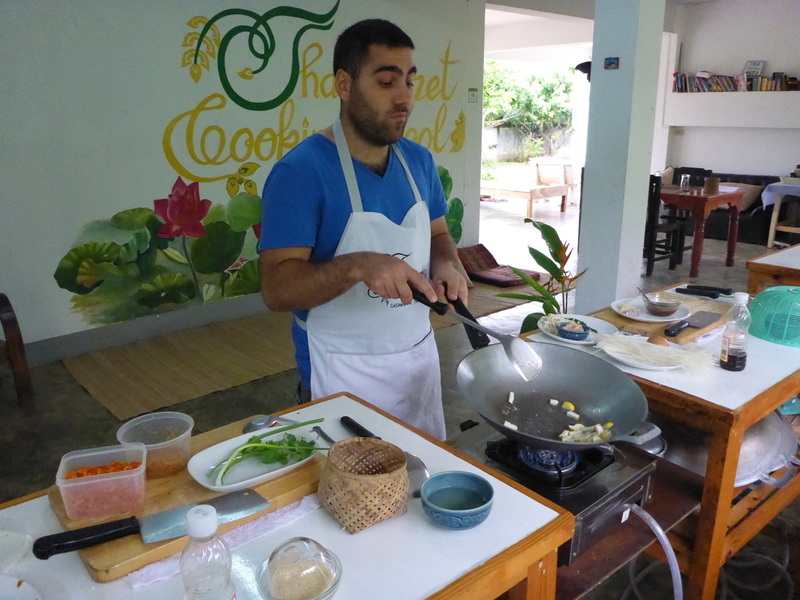 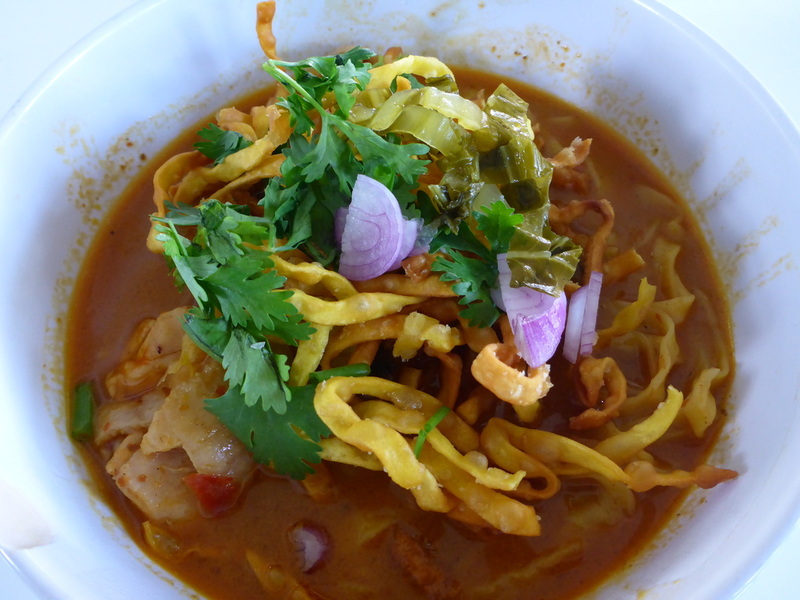 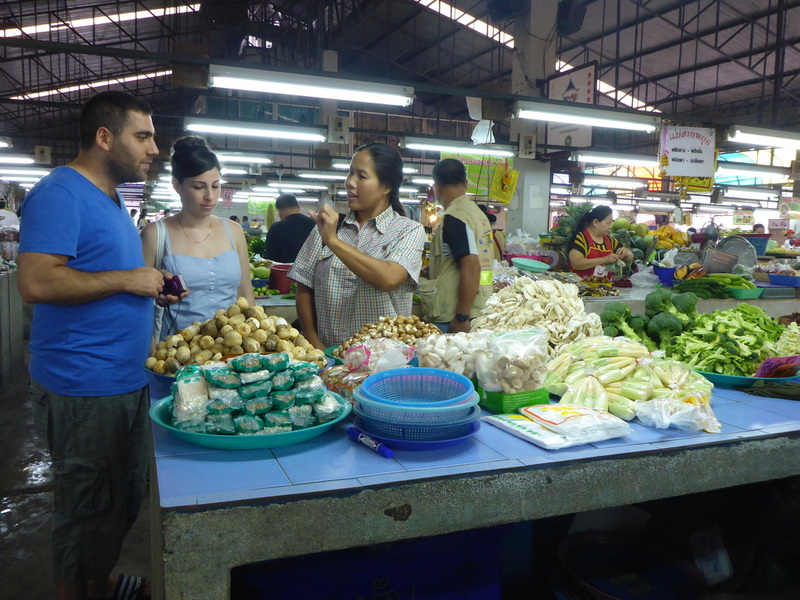 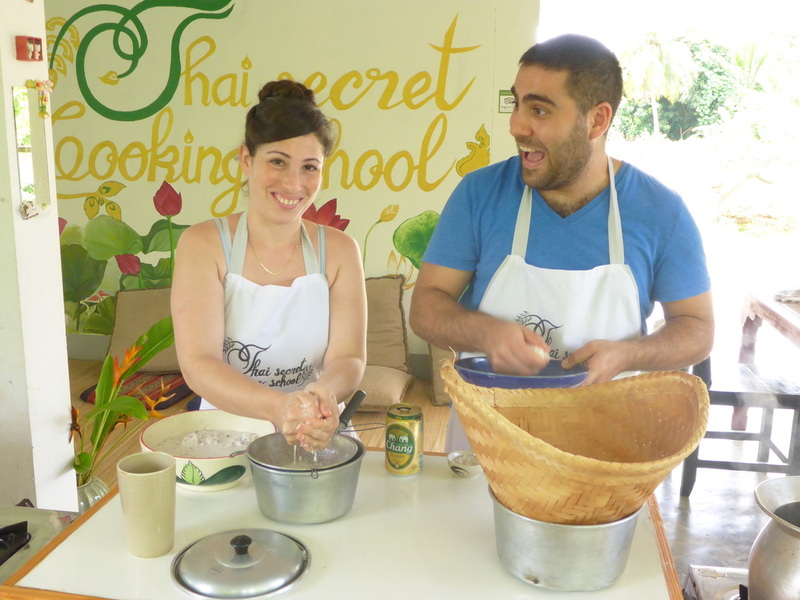 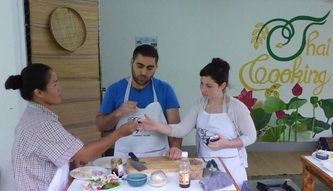 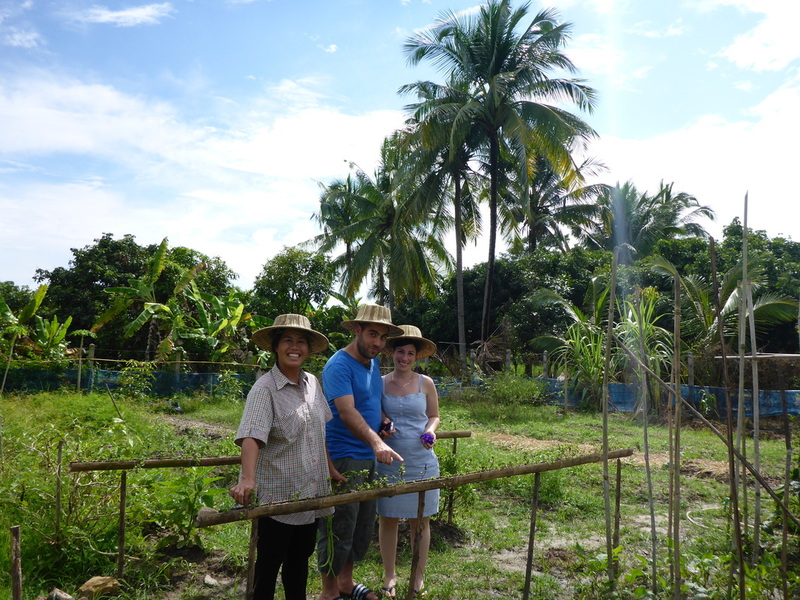 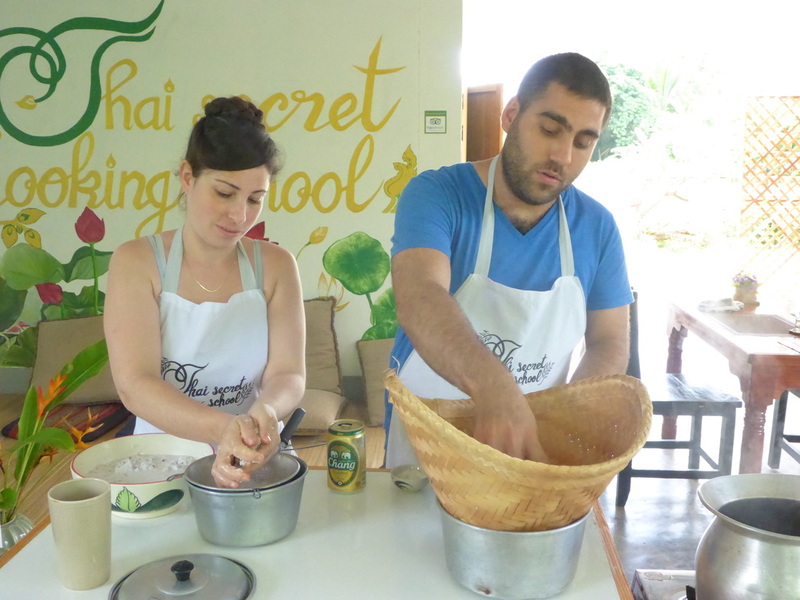 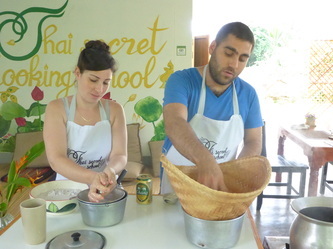 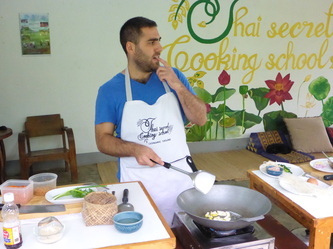 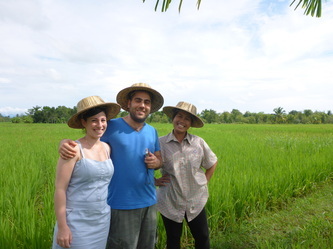 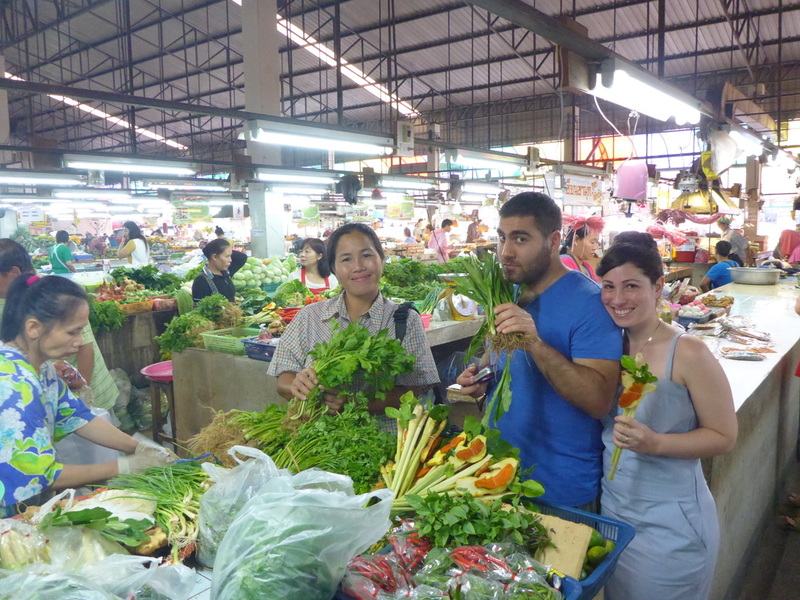 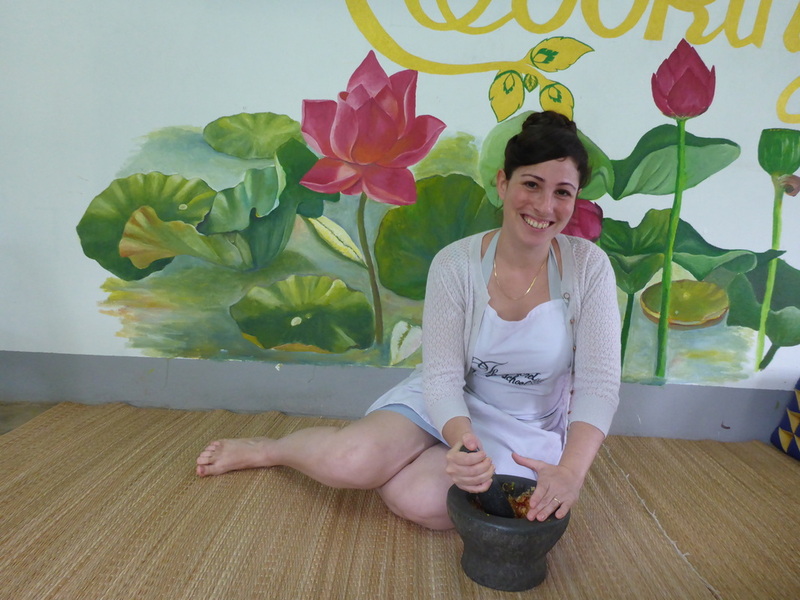 Soon to open a new restaurant in London, Yael & Tomer stop by for some Thai cooking. 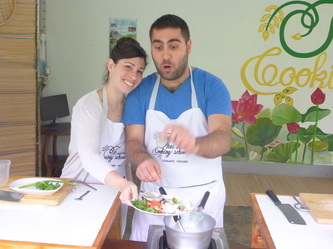 Watch the videos from there other restaurants! And get a sneak peek of what London is about to get!